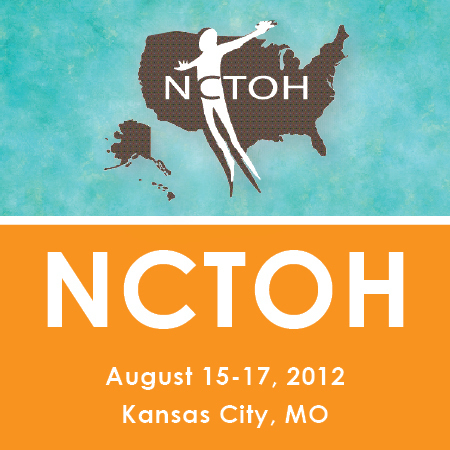 The National Conference on Tobacco or Health (NCTOH) began Wednesday. As the tobacco program manager at the Alaska Native Tribal Health Consortium, I was excited for this conference to begin...to join national and regional public health leaders to strategize, learn about and implement best practices and policies to reduce tobacco use--the leading preventable cause of disease and death in the United States. The opening plenary was a great launch to a conference that highlights the impact of tobacco use on millions of Americans and how public health advocates can work together to examine tobacco policies and practices that have excelled at reducing the terrible burden of tobacco-related disease. The first day of the conference ended with a showing of Addiction Incorporated. Addiction Incorporated tells the story of Victor DeNoble, who in the 1980s was a research scientist at Phillip Morris and was tasked with finding a substitute for nicotine that would not cause heart attacks (essentially, a safer cigarette). He succeeded at the task, but in the process, produced evidence that nicotine was addictive, something the industry had been denying and avoiding for years. Instead of remaining silent, DeNoble became one of the most important and influential individuals of all time - testifying before Congress and setting off a chain of events that reverberates today. The video shares a great message and does an excellent job of telling the story that heavily exposed the tobacco companies - eventually resulting in the Tobacco Master Settlement Agreement (MSA). The MSA was initially an agreement between the four largest tobacco companies in the United States and the attorney generals of 46 states. The states settled their Medicaid lawsuits against the tobacco industry for recovery of their tobacco related health care costs and also exempted the companies from private liability regarding harm caused by the use of tobacco. The companies, in turn, agreed to cease certain marketing practices and pay annual payments to the states to compensate for the medical costs associated with caring for individuals with tobacco related illnesses; paying a minimum of $206 billion over the first twenty five years of the agreement. Now that you've had your learning moment for the day...go out and enjoy the day. Cheers!